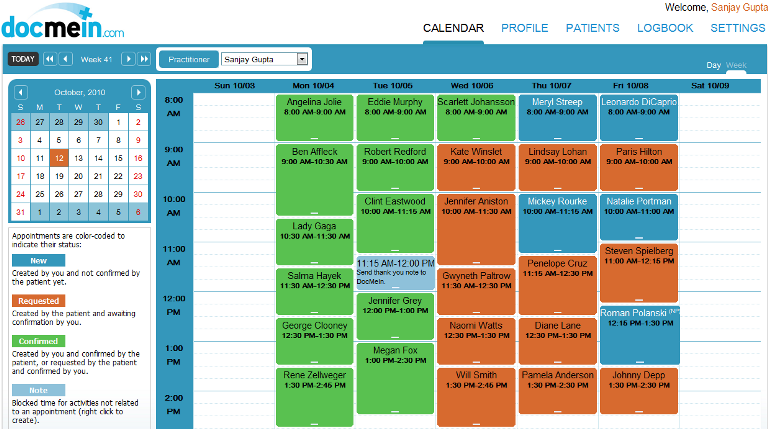 Private practices with 1-25 providers and little existing practice automation. Practices that are making the initial steps in transitioning to online scheduling and off paper calendars. Free unlimited plan. Pay per use for optional add-ons. $10 signup credit. 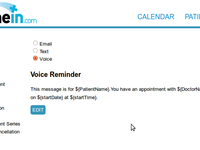 DocMeIn Medical Scheduling Reviews Recently Reviewed! Comments: Love this system because it is simple and free! Pros: Easy to use. Free Online booking. Able to send out reminders and follow up messages. I have been using it for almost 3 years. Cons: The server has been unstable recently. 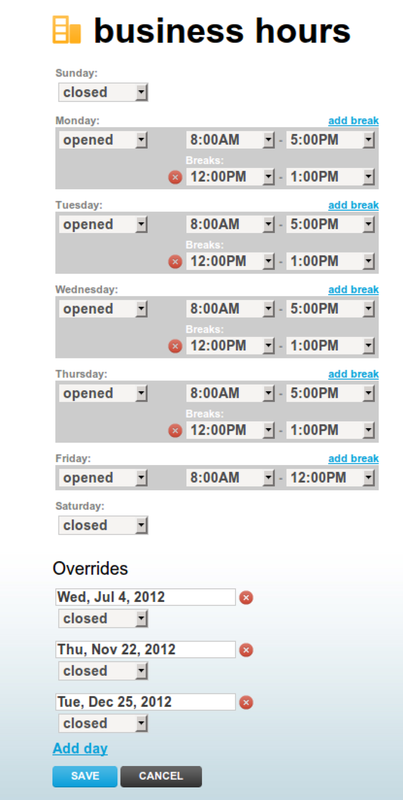 Hard to adjust the options for online booking. Sometimes the reminder will not send. 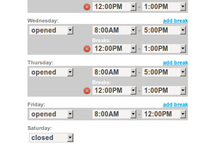 Pros: It is very very simple and offers the basic online booking feature. 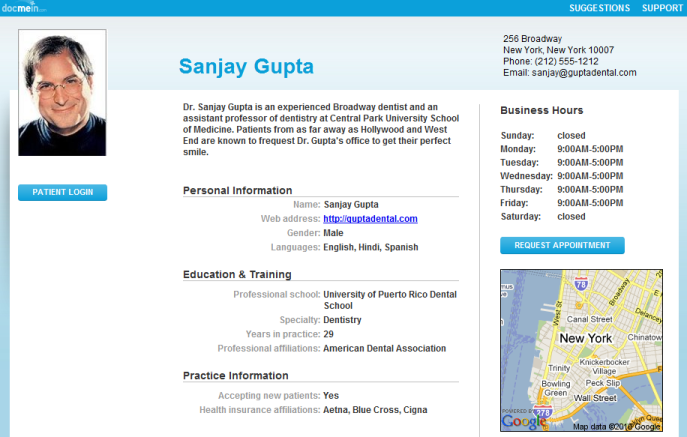 It also allows you to save patient data such as DOB, health card info and insurance info, contact info, etc. Works well for a desktop ONLY. Cons: Crashes often!!! Making It unreliable. Also there is literally no tech support. There is no phone number for you to call. 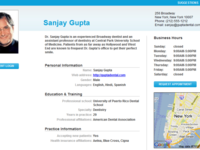 The site is not smart-device friendly and can only be efficiently used on a desktop. Has no capability for Intake/SOAP notes. Does not do billing. You WILL need to use another program for your business needs if you are a registered health peofessional. 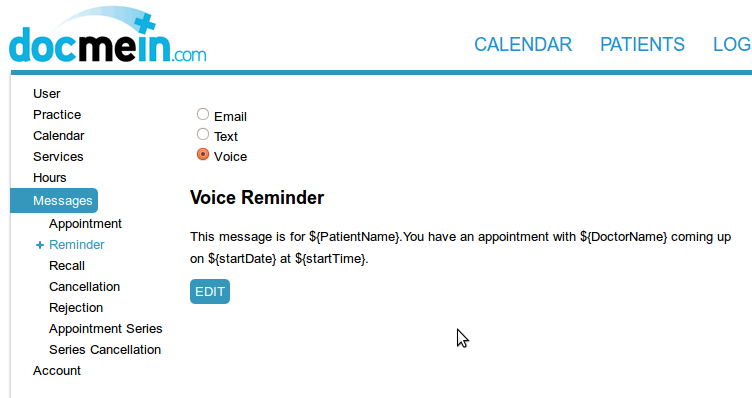 Pros: At first seemed to work well with reminding patients via email and text. 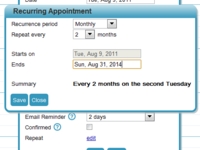 Extemely easy to use and I did like that I could download each appointment to my calender but stopped working 6 months ago. Cons: Did not consistently send out appointment reminders to my patients or to me to sync my calender. When trying to contact docmein.com they responded once and didn't fix issue. Then never responded again. Pros: Dont expect this prodcut to get you the results you want overnight, it takes time and participants, but once fully implemented this is a fantastic scheduling tool. Cons: Integration, Integration, Integration... 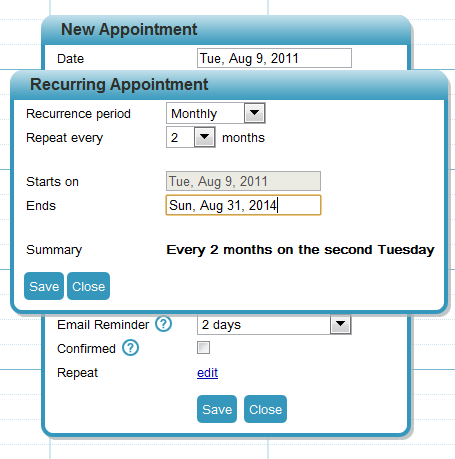 Although a Solid scheduling tool it severely lacks a integration for billing programs. Pros: I did quite a bit of research when I first decided to begin using an electronic calendar for my psychology practice. DocMeIn far surpassed every other product that I looked at, even the ones that charged a fee for their services. But what really surprised me, was how responsive their customer service was when I needed help. Once my staff realized how simple it was to check their schedules from any computer or smart phone, there was no going back to our paper schedule book. Cons: DocMeIn is a stand alone product and I do not believe it can be integrated into your billing program. Overall: Very, very highly recommend. Comments: We looked for a couple of years for a positive solution to our scheduling nightmare. One day the appointment book would be in our lab, the next on someones desk as we walked through the maze of offices looking with the patient on hold. When we came across DOCMEIN the one thing we noticed was how simple it is to use, setup and even their email support for questions that most times were silly in nature. We also subscribe to the auto call back feature which calls our patients the day before their appointments to remind & confirm their appointments. We hope this program continues to evolve with new features. Comments: We love this scheduling tool! It's so easy to use. 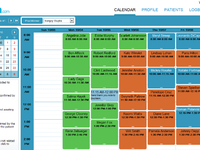 Our office has multiple providers and this allows us to divide the schedule for each provider. All of the functions (reminders, patient accessibility) make it a top choice for our office. Comments: I only wish there was an Android app to go with it, and that it could do billing as well.